Content Update days are usually some of the most active among the pro player/streamer community. Not today. 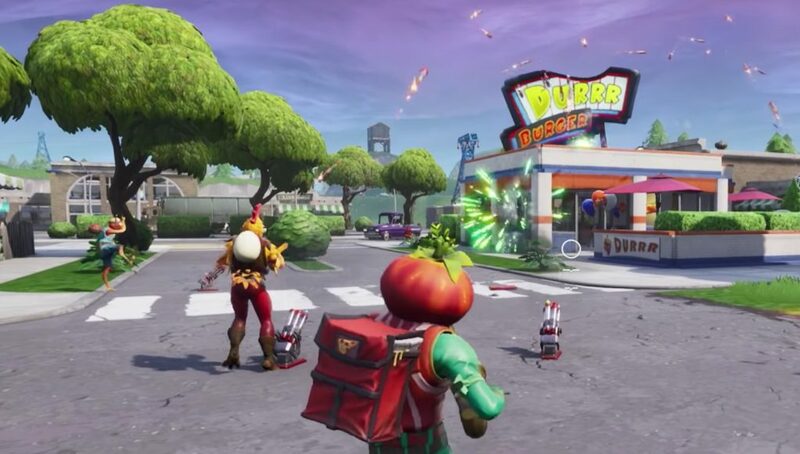 Despite two new items being added and Boomboxes being vaulted, most Twitter and Twitch accounts were fixated on another game. As I’m sure most have heard by now, Apex Legends a BR title based on the Titanfall universe from developer Respawn has released for free on Xbox, PS4 and PC. 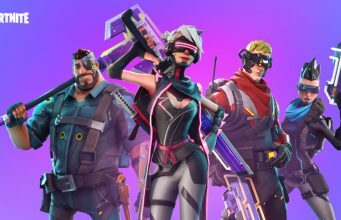 The release has shades of the brief Realm Royale renaissance over the summer that proved to be just a flash in the plan. That’s because – like Realm Royale – many top Fortnite streamers were paid to either stream Apex or tweet about it. However, not everything is a paid partnership. Myth says that they paid him for three hours of stream time but he just kept playing after. They paid for the other tweets and 3 hours of stream time. I think I played more than double that time. The goal of paying a player to stream the game is to get them to enjoy it and continue playing after they are no longer being paid. That seems to have happened for Myth and he is streaming Apex again today. Dudes, dropped 15 dubs today in Apex. This game has serious potential. 18k 2v3 was my best match of today. IM WIRED. Other streamers like Myth’s TSM teammate Daequan have also enjoyed Apex and Daequan says he will be alternating between Fortnite and Apex going forward but is hesitating to call Apex a main game yet. FaZe Clan’s Cloak is excited for a switch up to the normal Fortnite routine but is still enjoying the competitive environment. NateHill is one of the few streamers who had the new content update outweigh the allure of the new game. Apex picked a perfect time to release the game as Season 7 is the longest season of Fortnite so far and there is still nearly a full month before Season 8 begins. Whether Apex is still popular and gaining steam or it has gone the way of Realm Royale still remains to be seen. For now, expect to see the Fortnite YouTube Clip channels be extra light or switch over to Apex along with the streamers.